The mod adds a unusual plates - Vertical. Many people do not have enough to build a house what some blocks that will decorate a house. 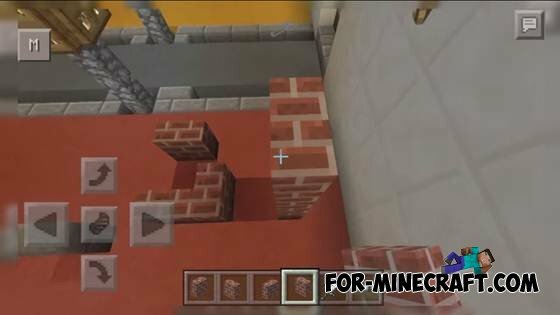 This mod will fix the problem by adding a new vertical slab. 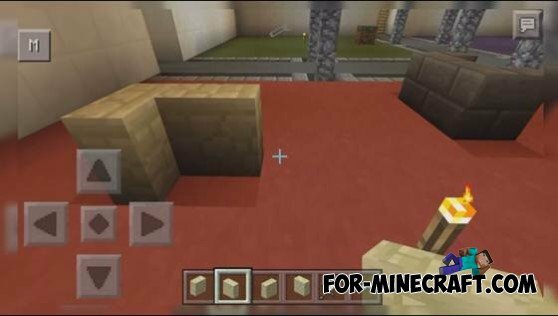 Do not need any texture, and even all the blocks will be seen and your friends who do not have this mod :).